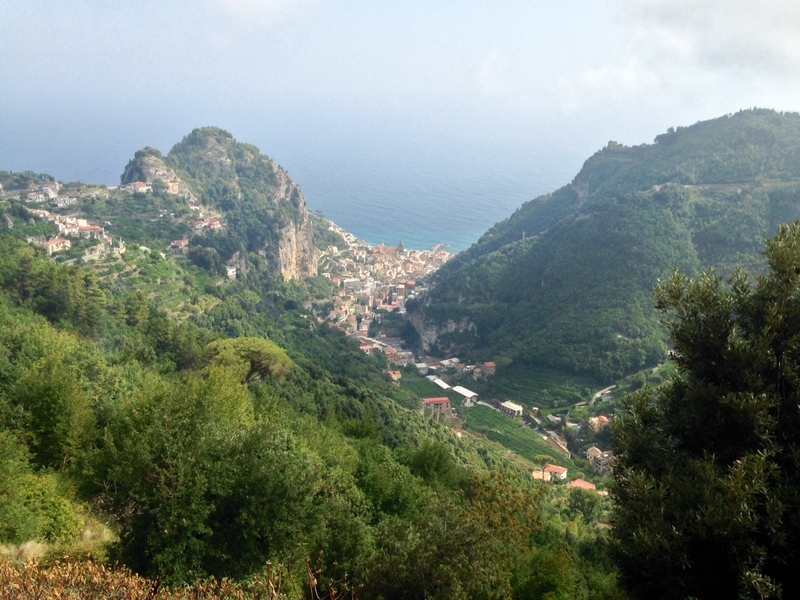 Mountain Experience are delighted to return to the Amalfi coast of Italy. Hot sunshine, fantastic food, scenery and beaches; what a great way to end a day’s walking! By Mountain Experience in Uncategorized on 17/09/2015 .